When virtually anyone thinks of a fly-in fishing trip to Canada they think of walleyes. 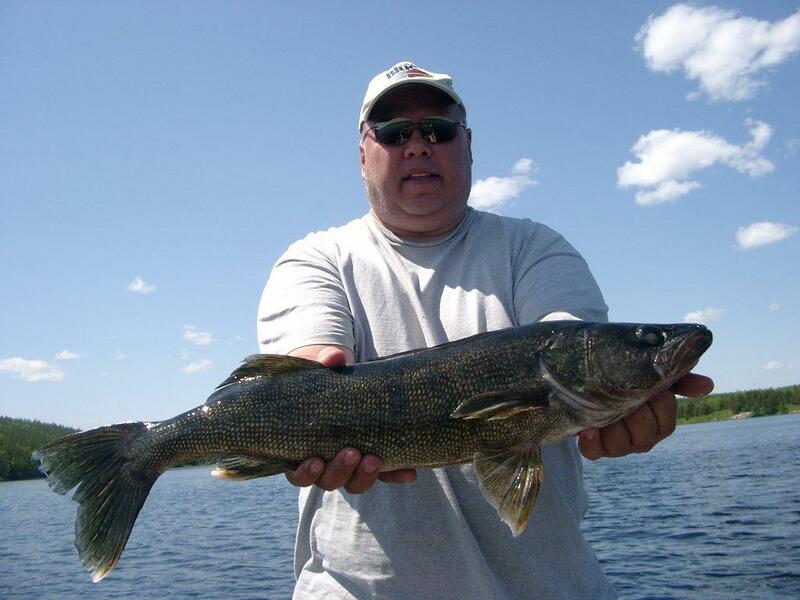 Ontario's Trophy Waters is where all of our lakes are located in and that means one thing - walleyes and lots of them. It is not unusual for one fisherman to catch over 50 walleyes in a day. 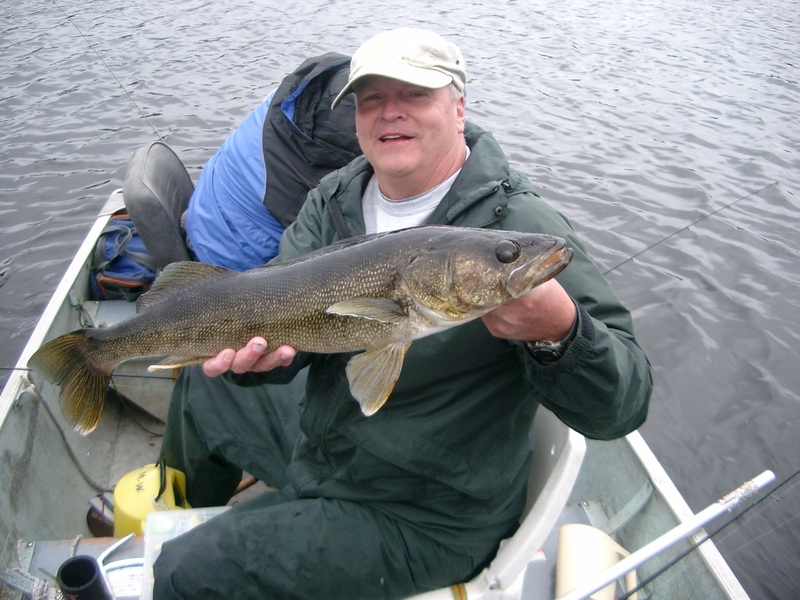 But lots of our anglers are after the big ones, walleyes over 28 inches and they are not disappointed as our trophy lakes have the walleyes our guests are after. All of our lakes except Trout Lake are loaded with walleyes. Our walleye lakes have the perfect habitat for walleye, rocky or sandy bottoms, and nice flowage so come see what Walsten's Trophy Waters are all about.